RST There are 3 products. 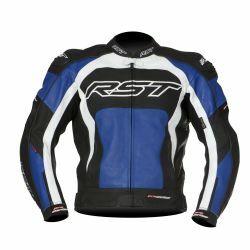 The popular RST Razor leather jacket and jean is retained for 2011, the supreme comfort, protection and amazing value for money also remain. 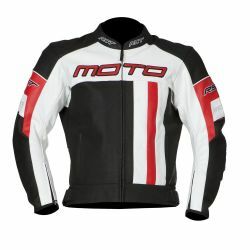 Class leading specifications and creative design will make this design the UK’s leading suit in 2011. 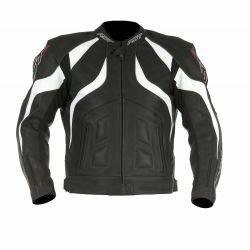 New for 2012 the Pro Series leather jacket has been designed to offer the same level of protection as the range topping Pro Series 1pc.